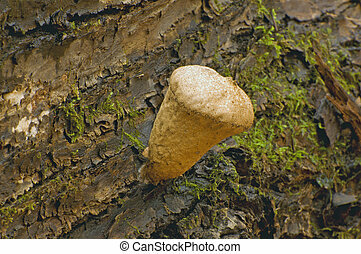 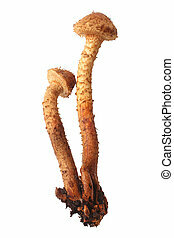 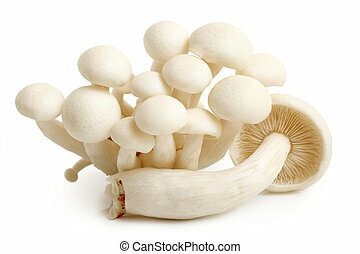 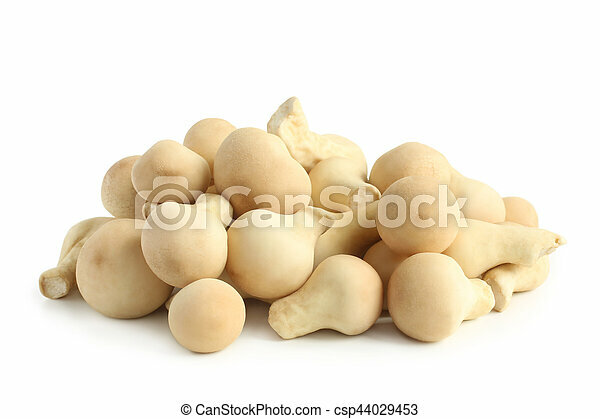 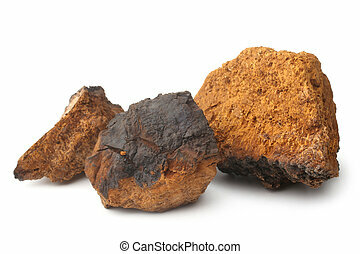 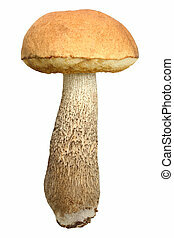 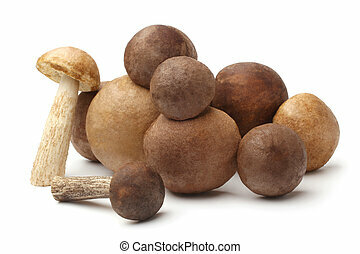 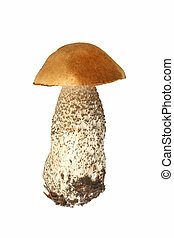 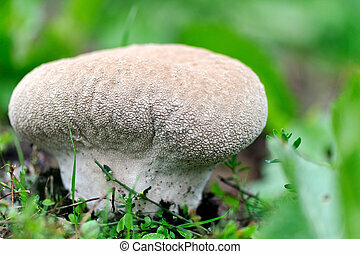 Edible mushroom lycoperdon on white background. 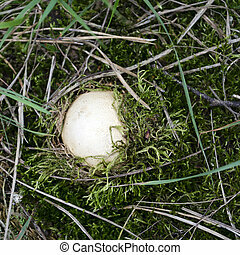 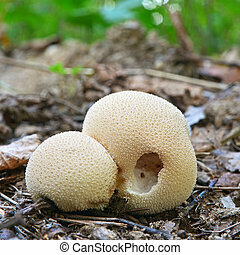 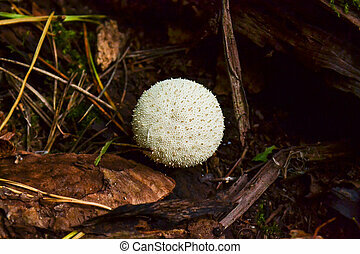 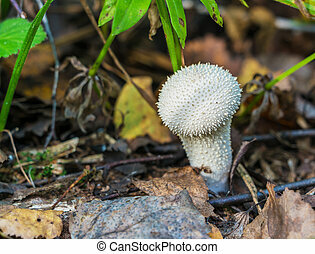 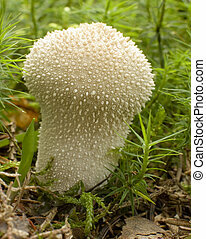 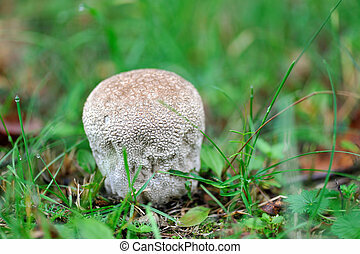 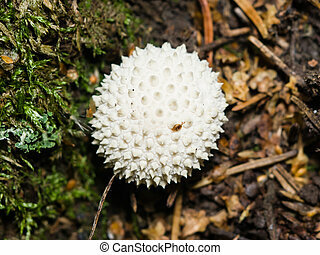 Edible mushroom Common Puffball, Lycoperdon perlite, macro. 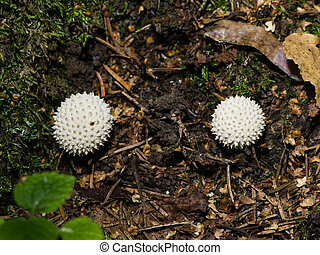 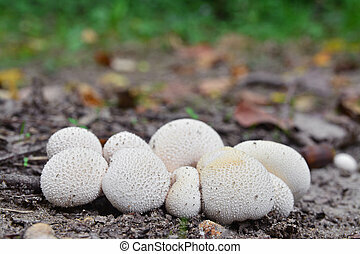 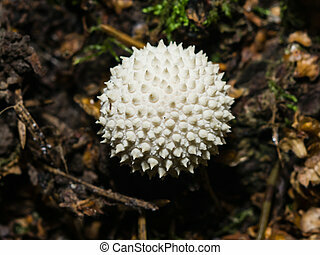 Lycoperdon. 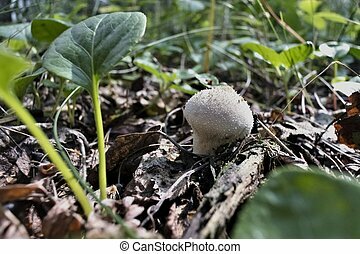 Young, germinating mushroom puffball. 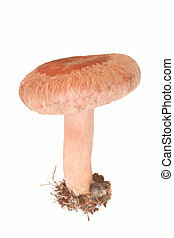 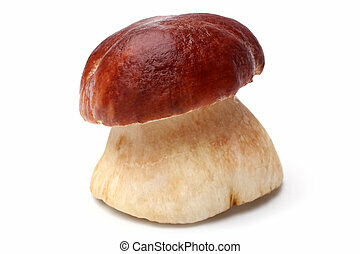 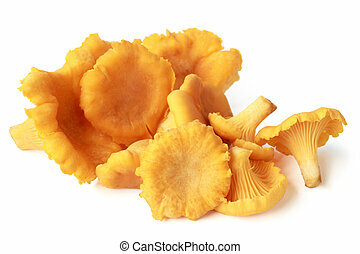 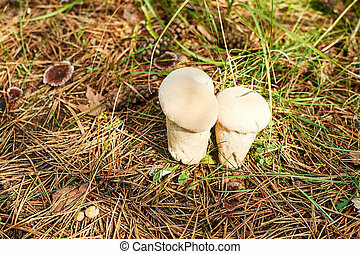 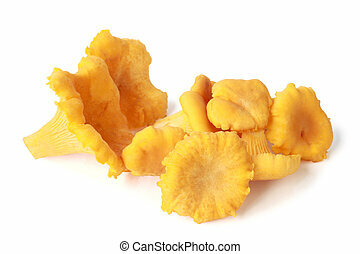 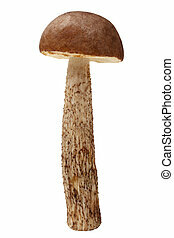 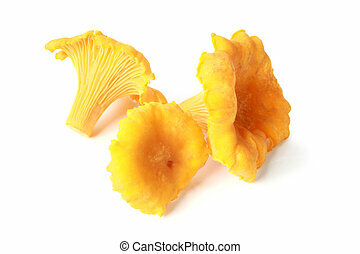 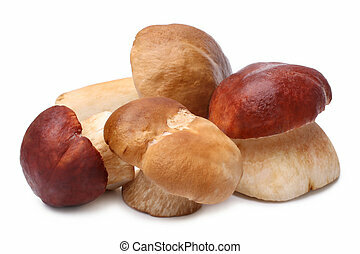 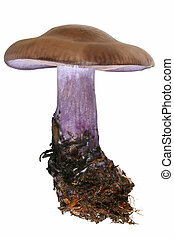 Edible mushroom. 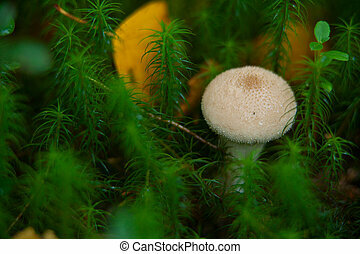 White pearl in the forest. 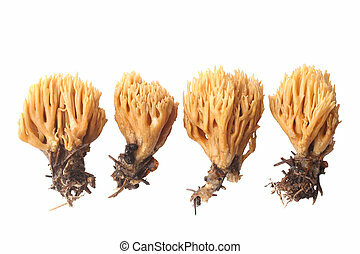 Medicinal sponge.